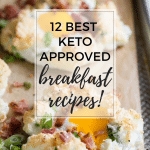 If you’re looking for low carb along with flavor and healthier options, check out my twelve best keto breakfast choices! 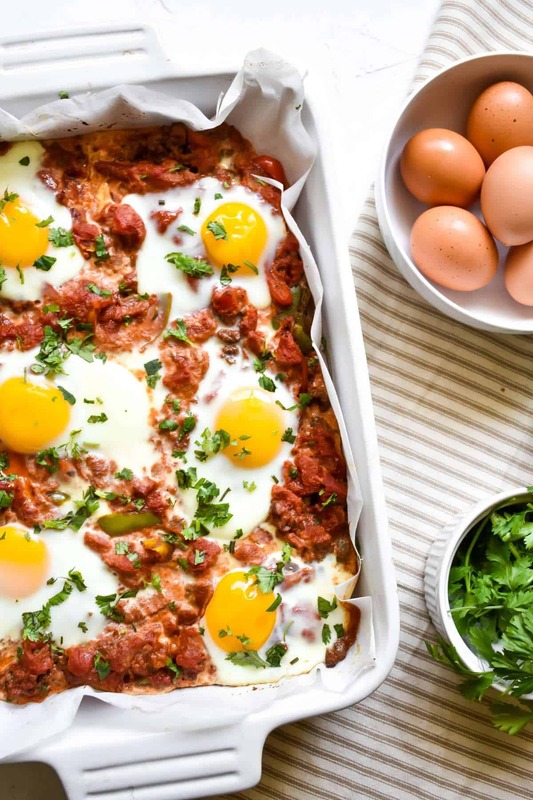 Is breakfast really the most important meal of the day? 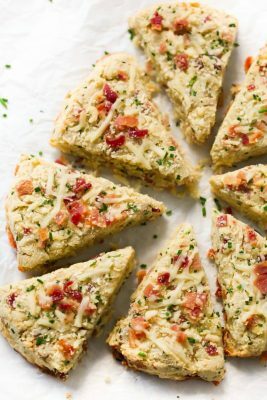 I’ve heard both arguments where it is and it isn’t, but regardless of who’s right, I don’t want to leave the house with a belly that’s grumbling! 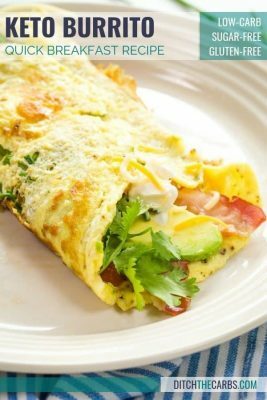 So check out this list of my ten best choices for fueling up in the morning and keeping those mid-morning snack attacks at bay. 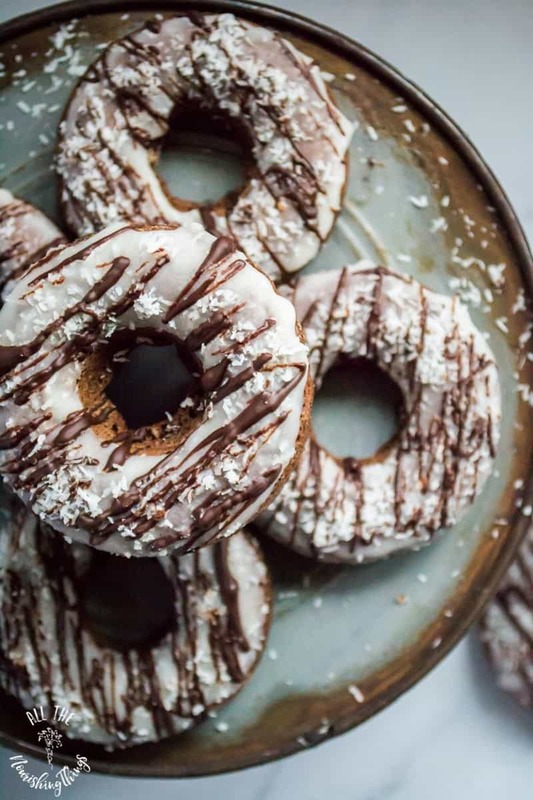 Everything from doughnuts to cinnamon rolls, these ten recipes are keto approved with minimal carbs. 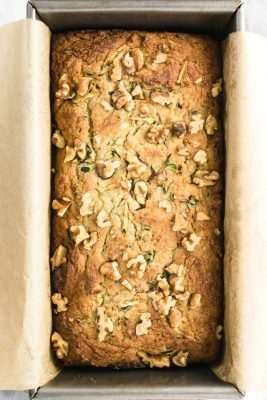 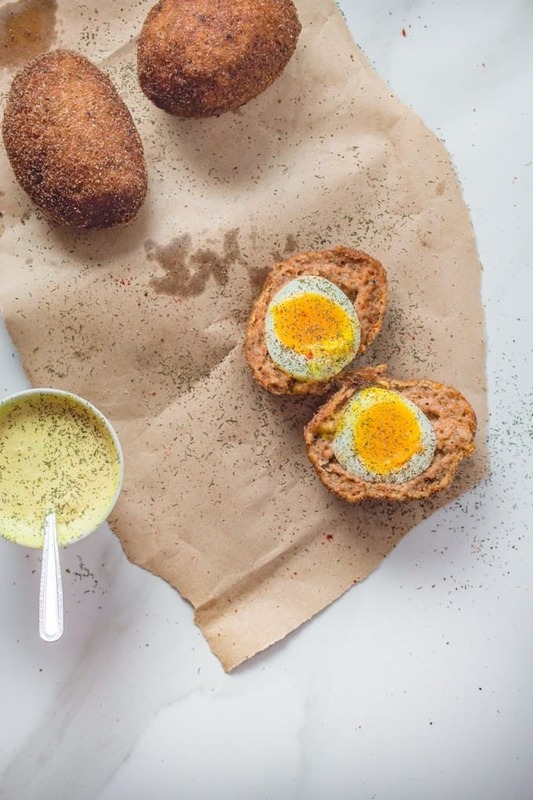 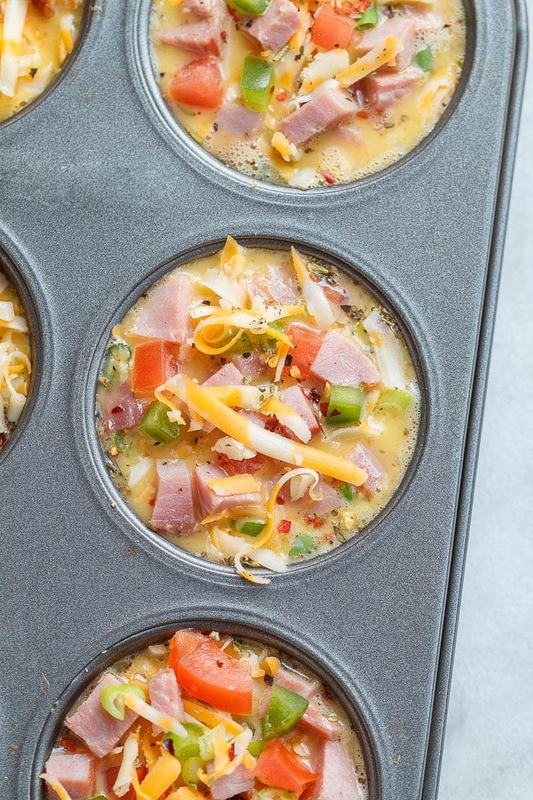 Some are make-ahead and perfect for weekend brunch or a fast breakfast through the week where you have to get the kids out of the door dressed in two matching socks, teeth brushed and a full backpack. 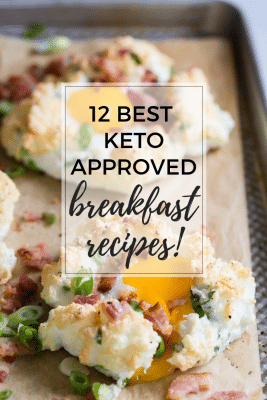 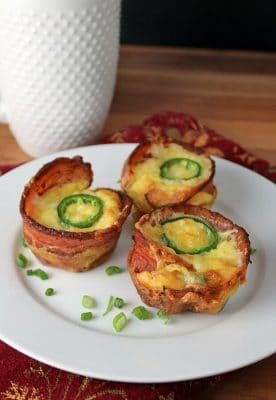 Good luck and let me know your favorite low carb keto breakfast choice if you have one! 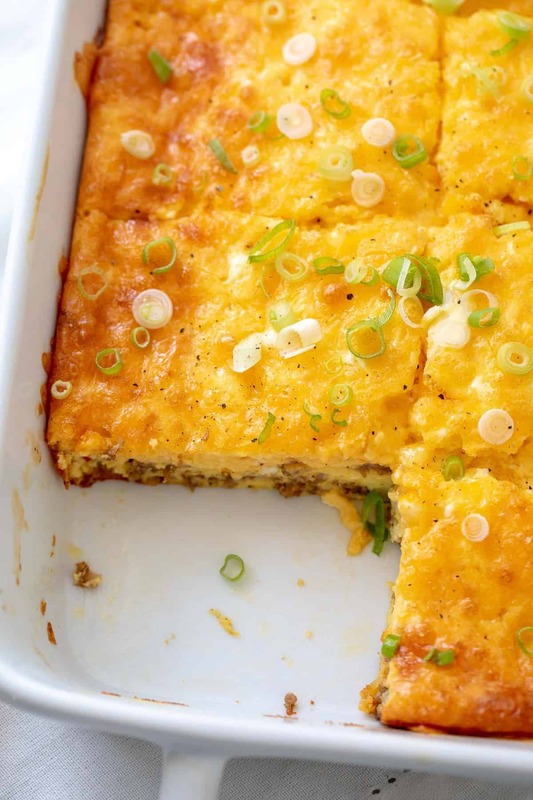 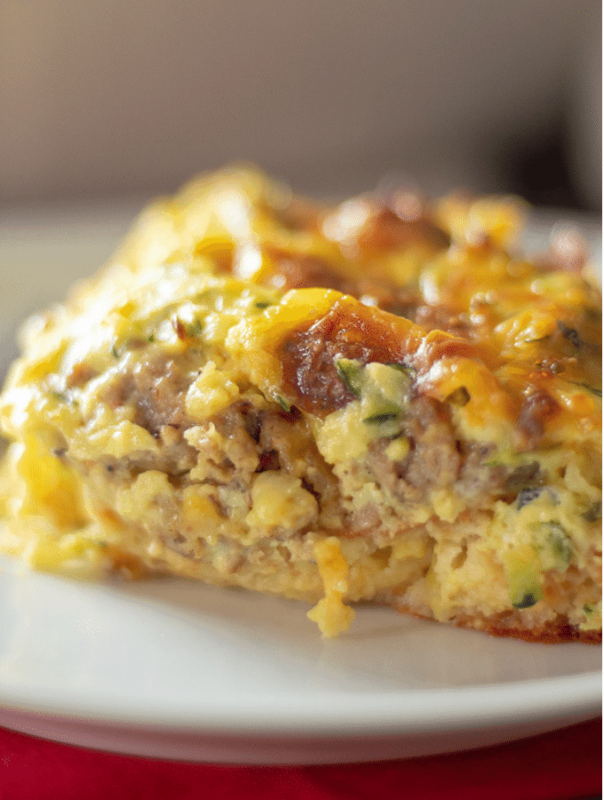 This Mom’s Menu- Low Carb Breakfast Casserole. 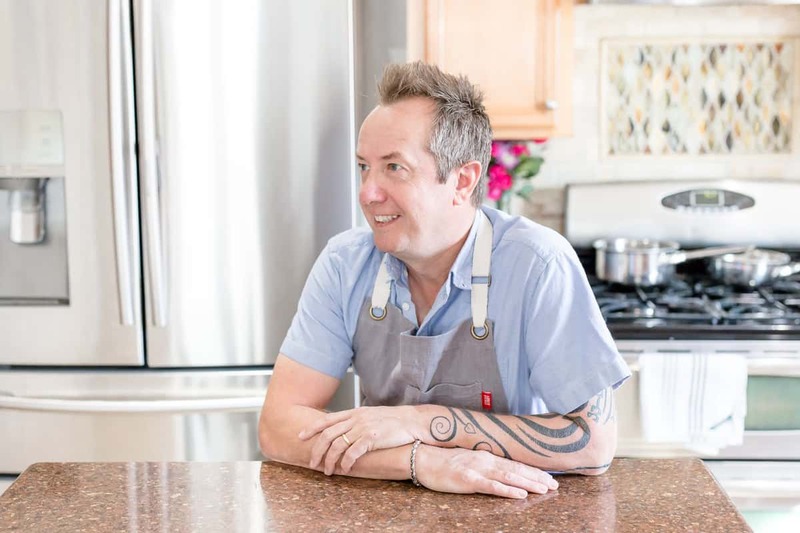 DON’T FORGET TO FOLLOW ME ON INSTAGRAM SO I CAN SEE WHAT AMAZING THINGS YOU’RE MAKING IN THE KITCHEN! 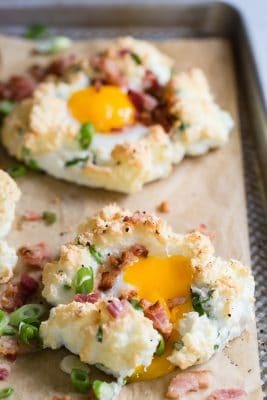 Other roundup blog posts you might like!